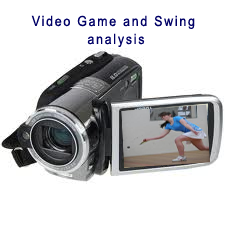 You will be able to get the desired result quickly and easily by using your Phone or Video camera to capture images, the most important part is the analysis and what you learn from your lesson. 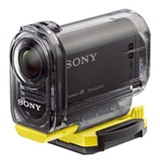 If you have access to a high quality camera the results will be slightly clearer but often they require greater set up and save to a larger file size limiting the ease of transfer of the file. Larger files should be posted on Youtube as unlisted for privacy and a link sent. Below are samples of the quality output of each device. 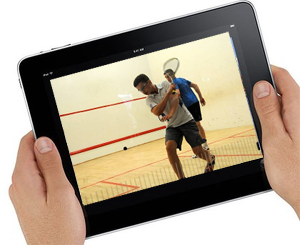 For personal Video lessons we believe your iphone , ipad or Video camera are more than good enough, it is all about our coaches knowledge being passed on to you with a clear understanding for you on how to improve. 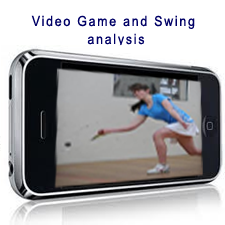 Take video of your swing ( up to 10 swings ) with your iphone, ipad, video camera or other recording device and send it in and we do the rest.